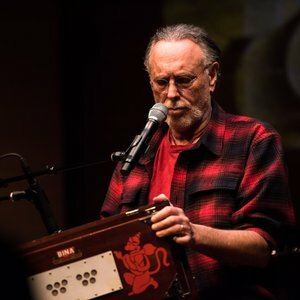 Recently I went to see Krishna Das perform in Brisbane this year at the Old Science Museum. If you haven’t heard of him then I know you’re not a yoga teacher because he’s pretty big with the yogis. 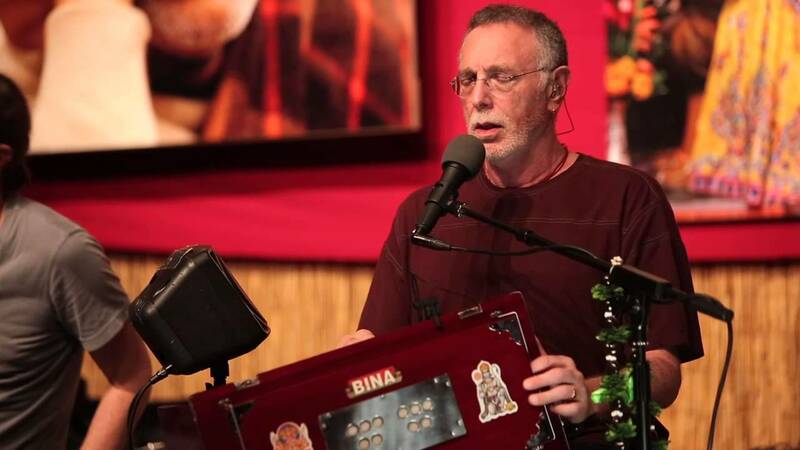 He’s an American man who went to India, found a guru and has spent the rest of his life performing Kirtan, Sanskrit call-and-response chanting. It was my first time seeing him live and it was a very powerful experience. Kerry and I opted to take our shoes off and sit on the floor, and right on time he appeared. There were just two of them on stage: ‘KD’ with his harmonium, the keyboard instrument that’s hand-powered by a bellow that wheezes as you play, and his drummer friend, playing the tablas, traditional Indian drums. He was very charming in an understated New York kind of way. Obviously very sincere about his chanting but very low-key, with a lot of laughs along the way. He welcomed us all and said “So, the way this works is I chant something; and then you chant something back to me, that may or may not sound anything like what I just chanted”. And then he closed his eyes, started singing and playing and he was off and we just followed along. There were about 8 songs and they each took about 15-20 minutes, so for two and a half hours we chanted sanksrit back and forth, listened to stories and at the end it seemed to be over so quick! And I decided then and there that such fine words needed a poem for a home. our words are never wrong.